Microsoft’s latest offering, Dynamics 365 could be the answer to your productivity woes. Dynamics 365 brings the best of both Microsoft’s CRM and ERP cloud services into a single suite with productivity apps and predictive intelligence and analytics. It comes with purpose-built apps and built-in workflow insights for functions such as Operations, Sales, Marketing, Customer Service, Fields Services, to name a few. The apps are designed to be independently deployed, which allows you to start with any business area you need and scale up according to your business requirements. Dynamics 365 applications along with the cloud solutions, such as Office 365, share a singular data model that allows additional capabilities. Book your free online demo today! 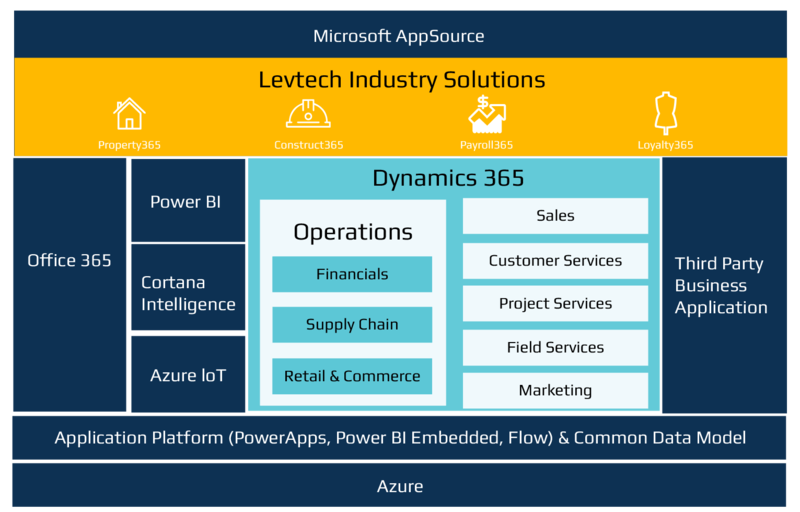 What’s New About Microsoft Dynamics 365? The earlier offerings of Microsoft Dynamics came in standalone ERP and CRM silos, that could, if necessary be mutually integrated. Microsoft Dynamics 365 breaks down these artificial silos bringing you new purpose-built applications on the cloud, designed to work seamlessly together so that you can build as you go. You can thus start with what you need and grow at your own pace. It also brings the two worlds of business processes and personal productivity together by seamlessly integrating business process apps and Office 365 tools. With Microsoft Dynamics as our platform of choice, we specialize in specific verticals such as retail, real estate, construction and manufacturing. We have the people, the knowledge and the experience to automate best practices and deliver consulting value in a practical manner. Being a Microsoft Gold Certified partner, we follow the Microsoft Sure Step methodology in all our implementations. We also have engineered quality control and change management practices within our delivery model to ensure that we minimize risk and maximize value in every implementation. If you are ready to digitally transform your business, please contact us now!